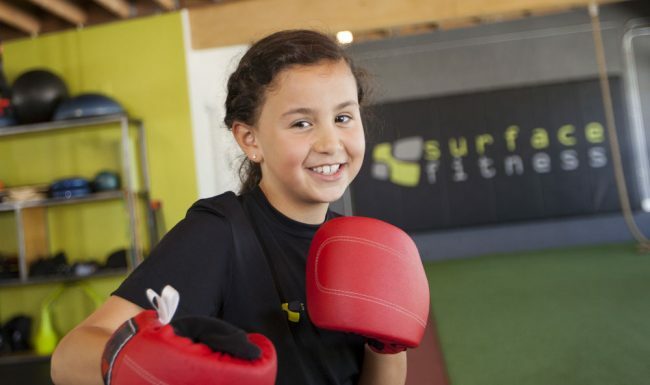 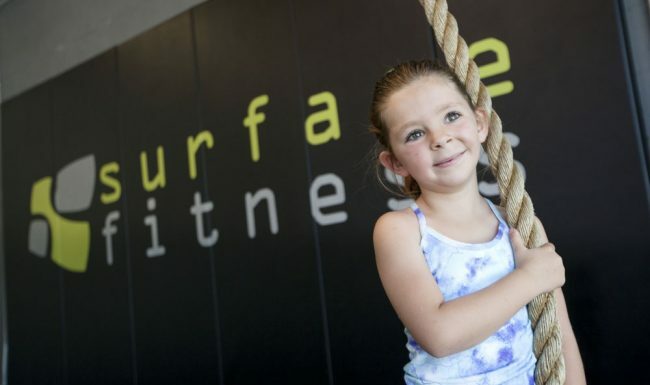 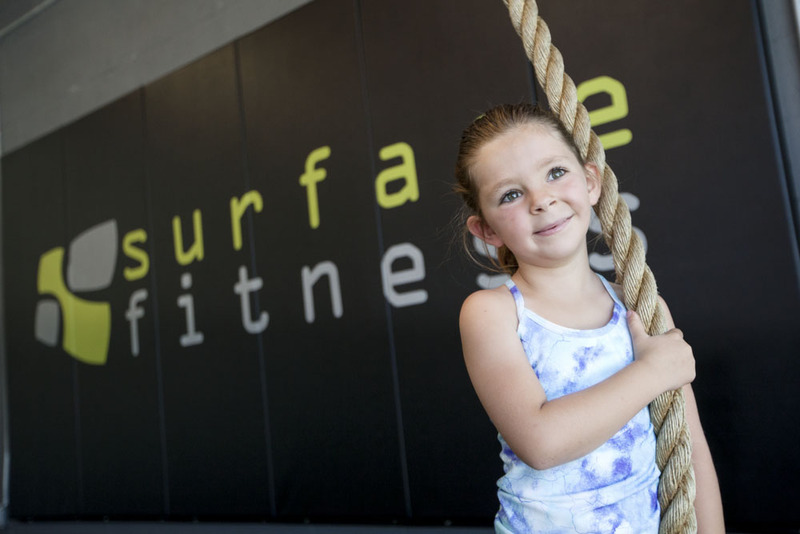 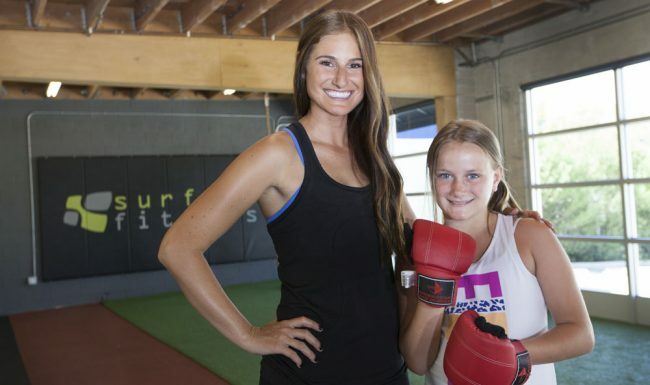 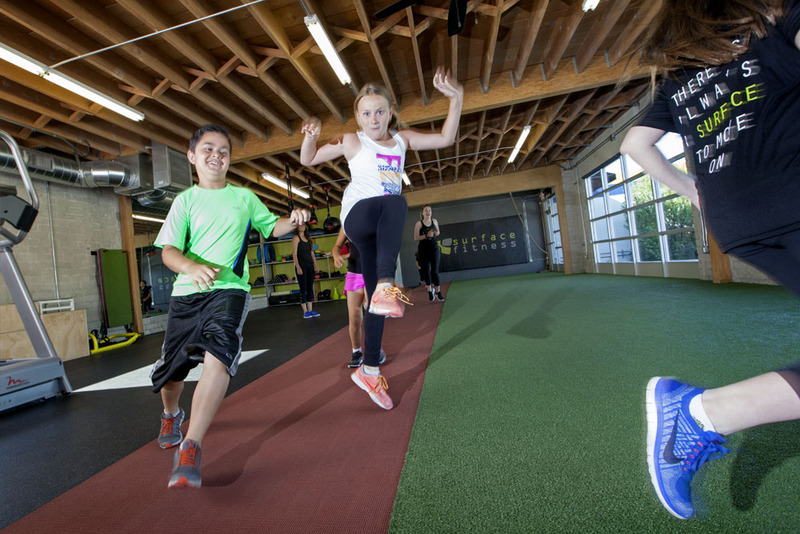 surface fitness is a unique and innovative fitness program for children of all ages that combine physical fitness and conditioning with learning how to live a healthy life style and the benefits of high-quality nutrition. 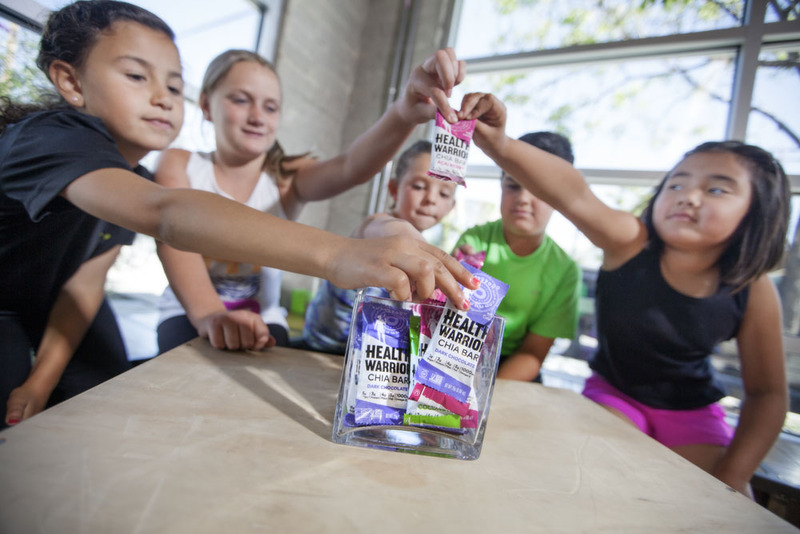 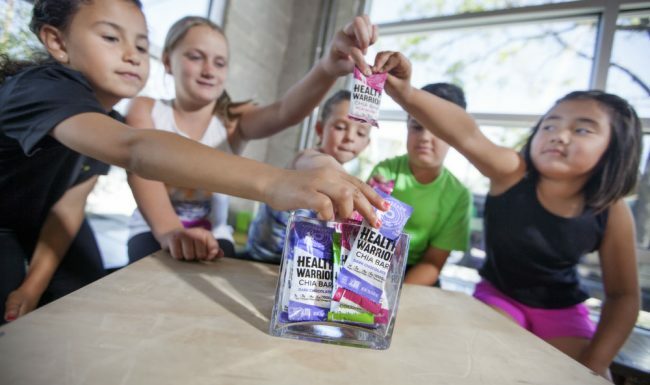 Our mission is to empower the youth of today and the future in actively building healthy lifestyles that consist of physical fitness and proper nutrition. 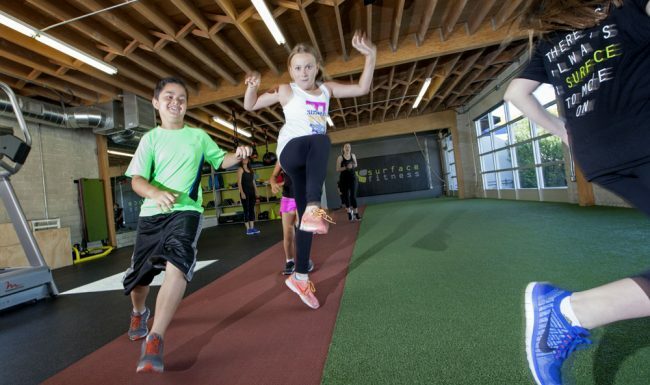 Our revelation is to provide parents with a safe and secure environment for their children to participate in physical activity and enjoy living a healthy lifestyle. 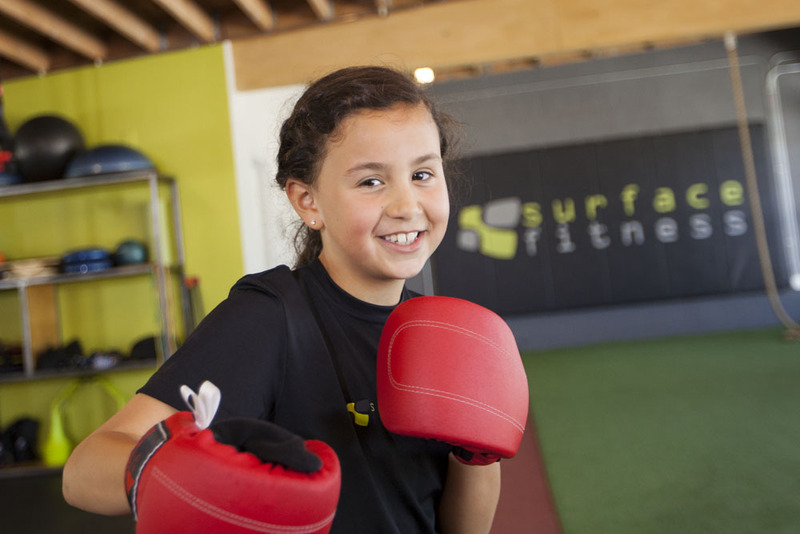 children learn the joy and satisfaction of being physically active and part of the group regardless of their strengths. 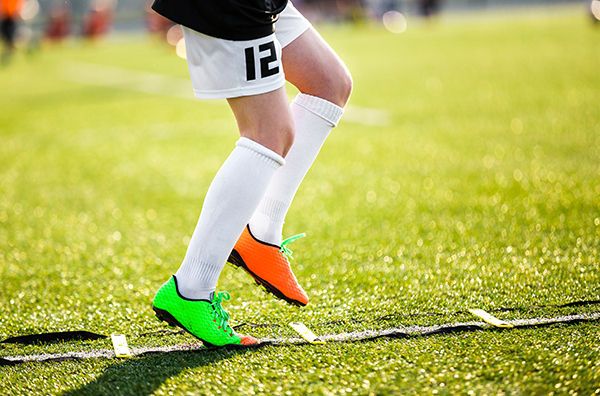 Soccer, Baseball, football, oh my! 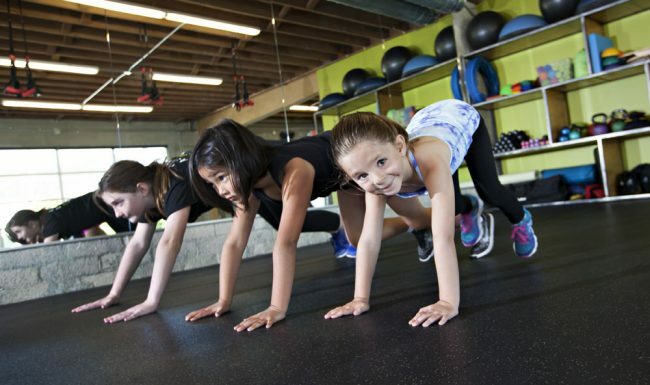 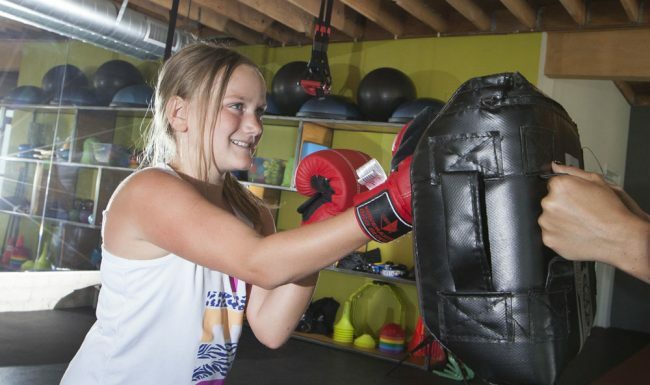 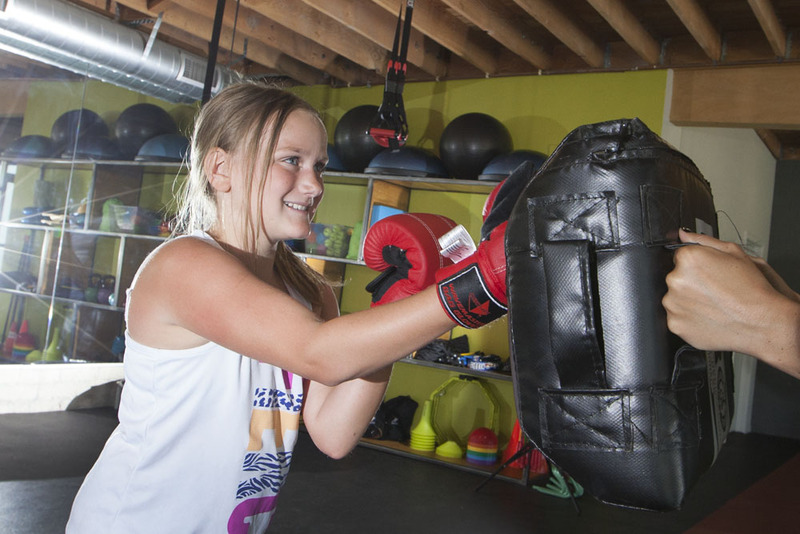 No matter what the sport, we have the workout for your child. 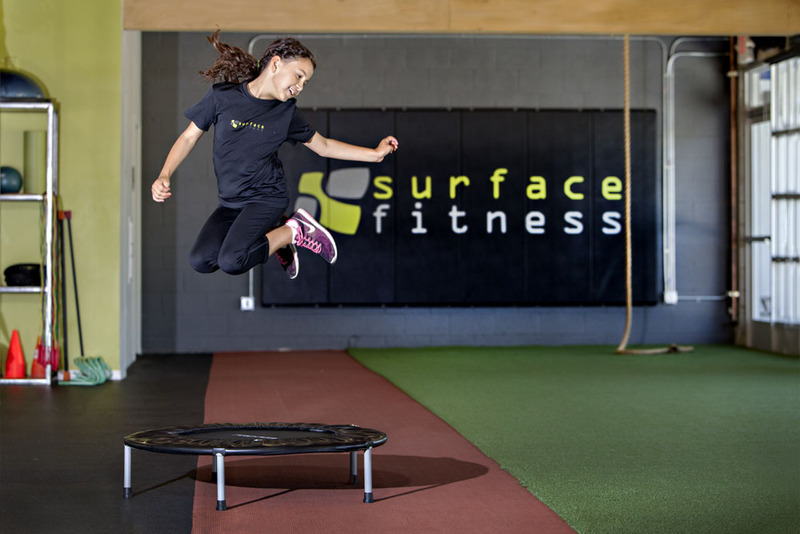 One on one private sessions including agility, balance, coordination, strength, endurance, and nutrition. 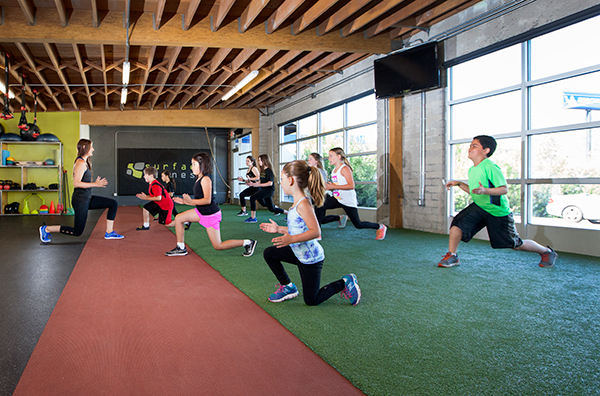 Piccolo in Italian means small. 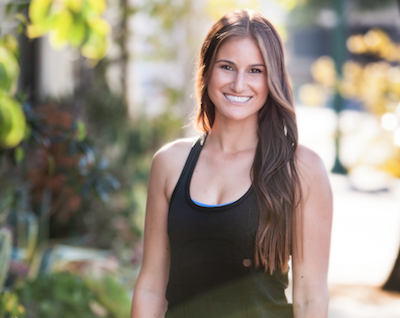 I believe that the best and most successful way to a healthier you is by making small changes. 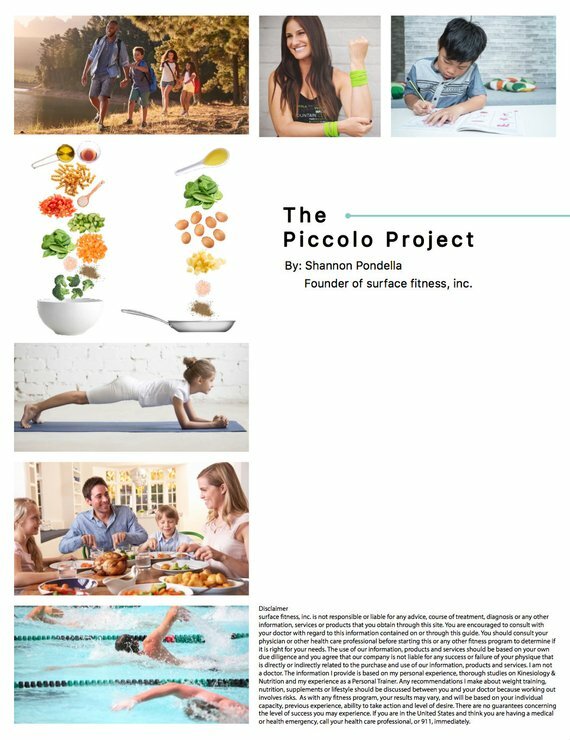 The Piccolo Project is an interactive booklet to give you the tools and the beginnings of creating a healthy lifestyle that the whole family can be a part of! 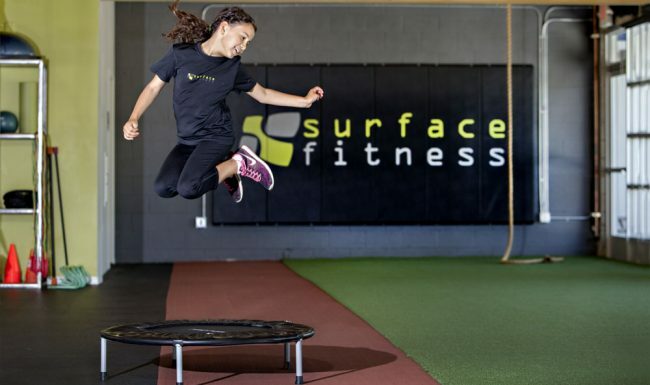 A look inside of surface fitness. 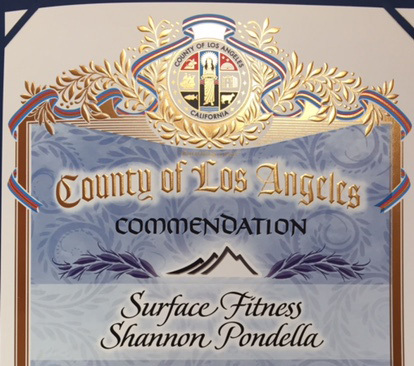 Copyright © 2019 surface fitness, Inc. All Rights Reserved. 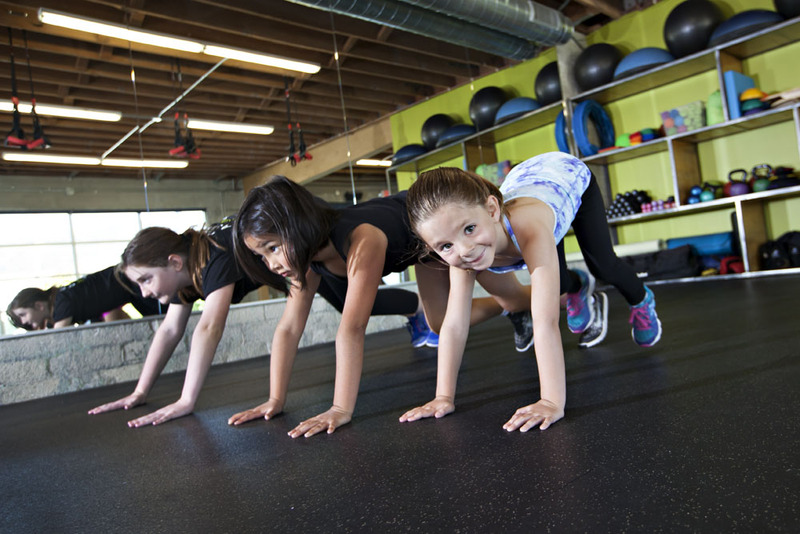 Website developed by Caspian Services, Inc.